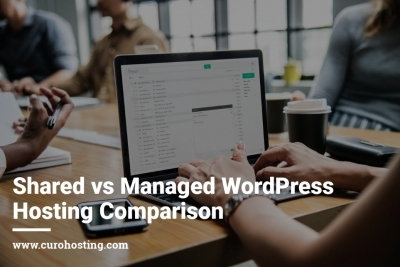 Shared and Managed WordPress Hosting are two of the most common forms of hosting you will find. We've compared them both for your convenience. 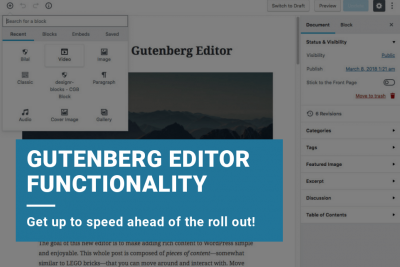 Earlier this year we were introduced to the Gutenberg WordPress Editor which is slowly being rolled out in beta version. 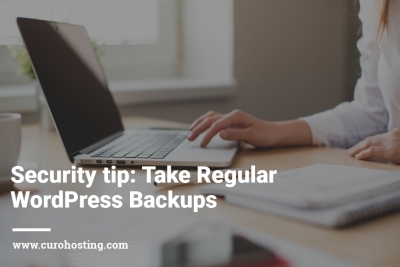 Our fourth WordPress security tip is to do regular WordPress backups in order to protect your site from hackers. 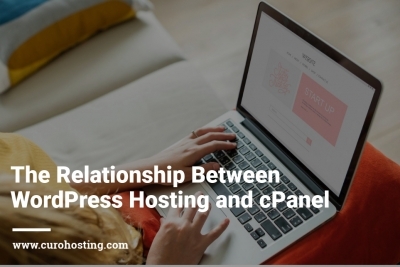 cPanel is a feature in most web hosting packages due to it's quick link to emails, SSL's and backups. 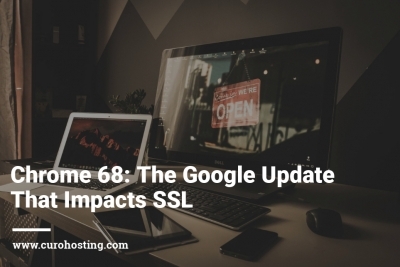 The Google Chrome 68 update has a huge impact on WordPress sites without SSL certificates. Read on to find out how and why as well as what you can do to combat being shown as "not secure". WordPress 5.0 contains the much anticipated Gutenberg editor. Find out all about Gutenberg blocks and how to use them. 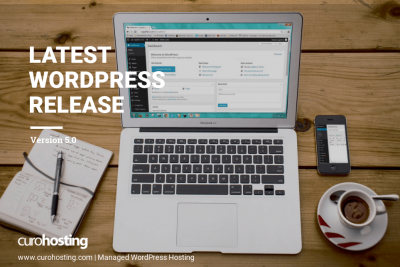 WordPress 4.9.8, a maintenance update, has been released. It contains 46 bug fixes and the new "try Gutenberg" button. Choosing a secure WordPress username is one of our tips to a secure WordPress site. Find out why you should do this and how. BabaYaga is the latest WordPress malware. Find out what it is, how to detect it and what to do if your site is hacked with BabaYaga malware. 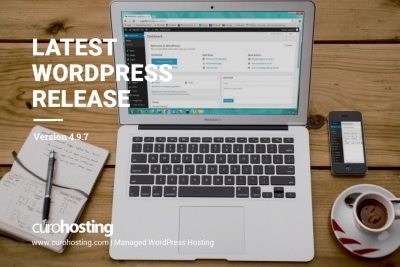 WordPress 4.9.7: Security and Maintenance Release WordPress 4.9.7 was released on the 5th of July to fix a pair of security vulnerabilities issues found in versions WordPress 4.9.6 and below. Our second security tip is to limit login attempts. This will help to prevent brute force attacks. WordPress 4.9.6 focuses on new privacy features in compliance with GDPR. 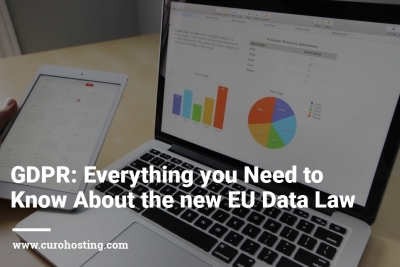 GDPR is being implemented in May 2018 to give EU citizens more control over their personal data. We have recently upgraded to using LiteSpeed to increase our clients website speeds. Find out why we have chosen LiteSpeed. WordPress 4.9.5 contains three security fixes found in the previous version as well as another 25 bug fixes. 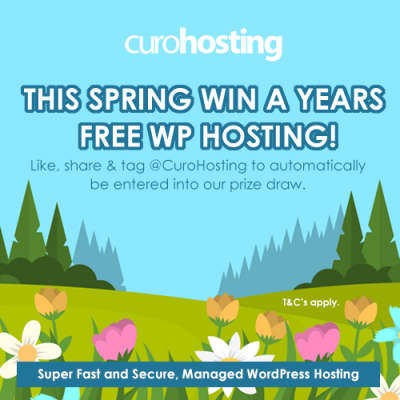 We are running a Spring competition that allows entrants to be in with a chance of winning a full year of our Bronze Managed WordPress Hosting package for free. Our first security tip is to take regular backups. This will not prevent a hack but it will protect your data in the event of one. We are proud to introduce our change to CuroHosting. This change allows us to focus our commitment on premium Managed WordPress Hosting services. AutoSSL is a product of cPanel and WHM that has a variety of pros and cons. Within this blog you can find out why you and/or your clients are receiving emails about it, the comparisonn between the AutoSSL and paid SSL's and how you can disable AutoSSL.